Freelance copywriters are on to a good thing when it comes to legitimate work at home jobs. Writing is a job you can do from anywhere in the world and all you need is the right tools to promote your writing business. For example, you may choose to set up your business with Site Build It!, which can help you create a successful online business. Once it's set up article marketing is a great way to promote your services. One of the reasons this works well for a writer is that every article you write shows off your writing skills. Equally important, every article you write can bring traffic to your site and create interest in retaining your writing services. So, how can article marketing work for you? The key thing for freelance copywriters to know about article marketing is that it is important to use the right keywords to help potential clients to find you. Try to use these in the title, at the start and end of the article and a couple of times in between. You should also include your target keywords in the resource box, which should contain a call to action encouraging people to visit your site and buy your copy-writing services. There are dozens of article marketing sites out there, if not hundreds, so how do you choose the right sites to promote yourself? There are four article marketing sites that stand out above the rest. 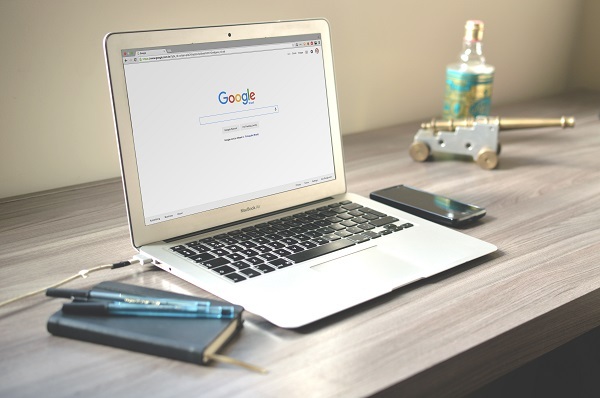 In part, this is because they have high search engine rankings and are quickly indexed, which means that your articles are soon working for you. EzineArticles is one of the best-respected sites. Hundreds of articles are published there every day and they soon show up in the search engines. You start out with an introductory account, but after publishing ten articles you can become a platinum author, which means that your articles are reviewed and published more quickly. ArticlesBase also has a review policy in place for the first few articles. With GoArticles and IdeaMarketers you publish articles immediately. EzineArticles is the most stringent of the sites, but gives the most link juice, so it's our top recommendation for freelance copywriters to promote themselves. 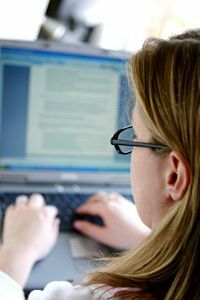 Have Freelance Copywriting or Article Marketing Tips to Share?